With the common opinion of Africa as the Land of Elected Monarchs, it will be to a large extend hilarious to talk about Presidents who ruled or had the shortest term in power. With the common opinion of Africa as the Land of Elected Monarchs, it will be to a large extend hilarious to talk about Presidents who ruled or had the shortest term in power. Though a few hold the distinction of holding power for the shortest time; power which usually changes hands through democratic elections is not characteristic of most of them, who were either ousted through a coup or assassinated. The terms range from 68 days in power to 4 years, something that has been unusual in the continent for long except in recent years especially with the countries concerned. Guei was the third president of Ivory Coast. He came to power after a military coup on December 24th 1999 which overthrew incumbent President Henri Konan Bedie. Laurent Gbagbo defeated him during the Ivory Coast Elections held in 2000 after holding power from December 24, 1999 to October 26, 2000. As with most leaders, he rejected the results and wanted to hold on to power but was however ousted after days of street protests which forced him to hand power to Gbagbo. Guei later fled to Gouessesso, a border village between Liberia and Ivory Coast. Following the ousting of President Francois Bozize in March 2013, Michel Djotodia who was leader of the Seleke rebel group became the first Muslim to be President of the Central African Republic. He was President for 9 months (March 24, 2013 to January 10, 2014) before forced out of office by the International Community after he was incapable of bringing an end to the civil war of Central African Republic between Muslims and Christians. His Seleke rebel group has been underlined as the forbearers of the war against Christians in the Central African Republic. Yusuf Kironde Lule of Uganda was President for just 68 days. After his election as interim leader of independent Uganda on April 13, 1979, he became unpopular with the National Consultative Commission, a quasi-parliament that had elected him to power. They accused him of management government appointments without consulting with the Commission. To this effect, he was overthrown on June 20, 1979 by the commission. Yusuf Kironde Lule reportedly died in 1984 of a kidney failure. After the ousting of Milton Obote through a military coup, General Okello who served as army commander in the Uganda National Liberation Army, during Obote’s government ascended power on July 29, 1985. He was overthrown on January 26, 1986 by another coup which saw him go on exile in neighboring Tanzania and Kenya. General Okello died aged 82 on July 3, 1996. In January 2010, Gen. Tito was retrospectively awarded the Kagera National Medal of Honor for fighting against the Idi Amin Dictatorship. 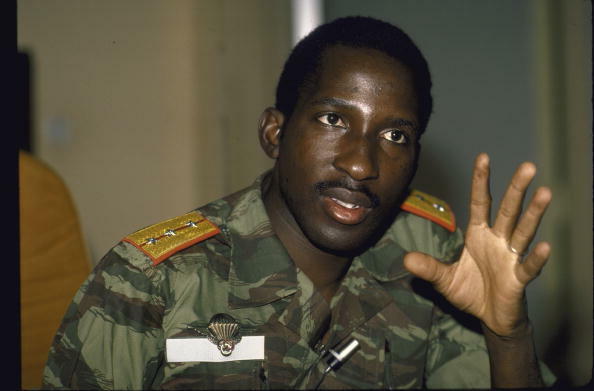 Thomas Sankara became President of Burkina Faso aged 33 as a captain of the Burkina Faso army who ousted the government through a military coup. He was popular for his fight against imperialism and Marxist approach to leadership and the changing of the countries name from Upper Volta to Burkina Faso which means “Land of Upright Men”. Sankara was overthrown from power on October 15, 1987 and was reported assassinated by a group of soldiers. 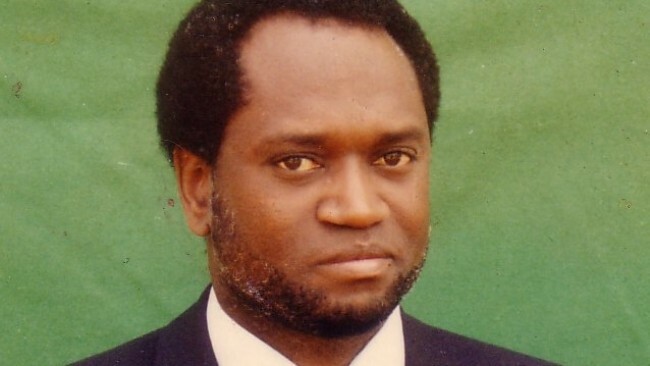 Ndadaye was the first democratically elected and Hutu president of Burundi. He rose to power on July 10, 1993 and was assassinated three months later on October 21, 1993, by Tusti soldiers in a military coup. This led to the decade-long civil war that pitted Hutus against Tustis. This was a great cause to the ethnic war in Burundi which ended in 2005 reported to have claimed more than 200,000 lives. Morsi rose to power on June 30, 2012 as fifth president of the land of the pharaohs and the first democratically elected leader of Egypt. After years of rule by Hosni Mubarak, Morsi’s government was involved in the struggle to stabilize the political system of Egypt.As president, Morsi issued a temporary constitutional declaration that granted him unlimited powers and the power to legislate without judicial oversight or review of his acts, stating that such a move was necessary in order for him to protect the nation from the Mubarak-era power structure, which he called "remnants of the old regime". After been charged for spying for foreign militants and the arrest and torture of demonstrators who opposed his rule, he was sentenced to death in May 2015. According to Bob Black in The Abolition of Work And other Essays; if you do boring, stupid and monotonous work, chances are you will end up boring, stupid and monotonous. This is pathetically the case of most African leaders who have clinched to power for more than 3 decades, however with the rise of democracy and financial independence, the political landscape in Africa is gradually taking shape.